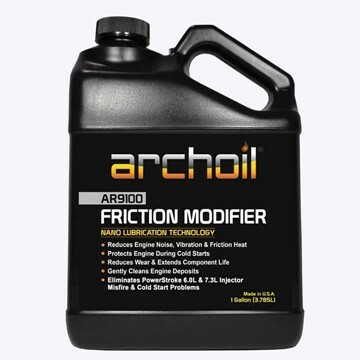 ARCHOIL® is a leading supplier of progressive, high-performance lubrication and fuel treatment products. Our solid boundary lubricants incorporate the latest developments in nanotechnology to provide superior protection and lubrication in automotive, transportation, firearm, industrial, agricultural, marine and motorsports applications. 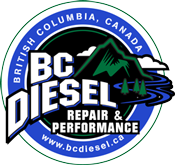 Our unique fuel treatment and engine and fuel system cleaners help to maintain and improve the performance of diesel and other engines. 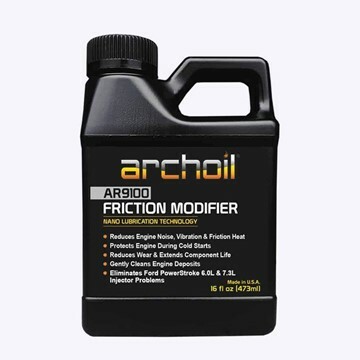 ARCHOIL has a range of formulations that address lubrication and fuel-related challenges present in modern diesel vehicles. Changes in diesel equipment design such as the introduction of post-combustion particulate filtration systems (DPF) and hydraulic-electric fuel injection systems (HEUI) as well as the introduction of biofuel and ultra low sulfur diesel blends mandate progressive solutions to overcome new types of problems. 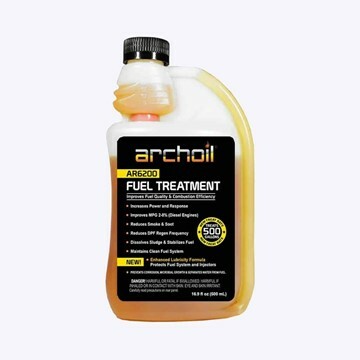 ARCHOIL’s unrelenting commitment to providing the best lubricants and fuel treatments possible has allowed us to build a loyal consumer and commercial customer base. We are 100% committed to helping our customers resolve the most demanding lubrication and fueling challenges with every email, phone call or other enquiry that we receive. 16oz - Treats 500 Gallons - AR6200's advanced chemistry includes lubricants to protect the injectors and pump, a biocide that effectively eliminates a broad spectrum of microorganisms; a corrosion inhibitor, detergents to maintain clean lines, filters and atomizers; and a demulsifier to separate accumulated water. 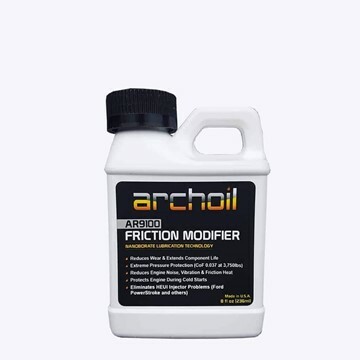 Archoil's AR9100 Oil Additive & Friction Modifier in a 1 gallon container. 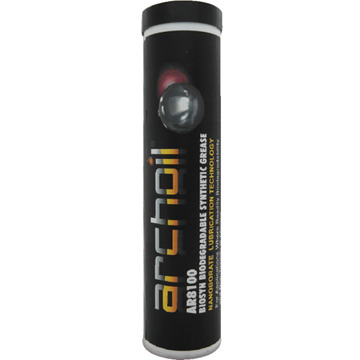 AR9100’s patented Nanoborate Friction Modifier and System Cleaner incorporates 4 complex organic esters that are formulated to dissolve and remove varnish, carbon and other deposits from the oil wetted surfaces of the engine.